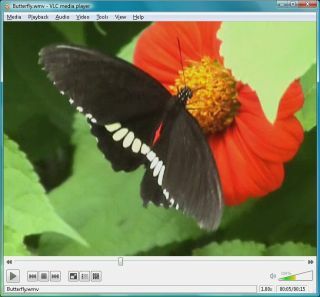 VLC Media Player for iPhone and iPad was one of the best apps released in 2010 for Apple's smartphone, with an Android version of the popular player set for release very soon. The latest version of VLC Media Player for mobiles will only work on Android 2.3 'Gingerbread' phones. This means that most Android users will have to wait for their phones to get the Android 2.3 Gingerbread update until they can fully enjoy all of their movies on the move. The media playing software will be arriving for Android phones 'within weeks' according to insider sources. VLC Player for Android beta will finally allow Android phone users the ability to play pretty much any movie file they like on their mobile.